Re-Reads is quantified as books you've LOVED so much you went back for more. I didn't read as much this year but there were four titles that entinced me to read them again. This doesn't fit in the YA bracket but it does find itself in my guilty pleasure - historical romance. 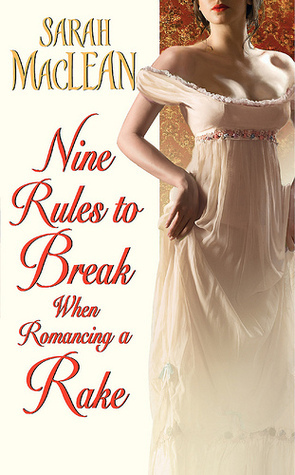 Beautifully written with spark, sass and sensuality it is a fun read. A fun....very hot read. Oh wow! You have read WSW! I'm dying to read that one. Dying! I loved If I Stay. It is definitely a great book to re-read. IIS and Piper's Son will be on my list when it's posted :p awesome choices! Jessica's Guide looks really good, I went and read your review as well and am genuinly intrigued. And, it fits for a challenge I joined for 2011! Off to PBS to add it to my wish list. Great list! If I Stay is an amazing read, but I am not sure I am strong enough to read it over and over. I haven't read any of your picks, but most of them are on my wishlist. I haven't tried Jessica's Guide. I read her jekel and hyde one and was so meh about it that I don't think I'm willing to risk buying another of hers. Hmm, maybe. Maybe my library will get it in one day? Definitely agree with you on If I Stay, and I included it on my list as well. 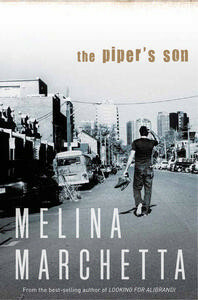 I haven't read any of the others on your list, but The Piper's Son looks interesting.